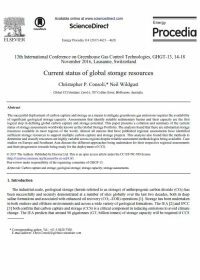 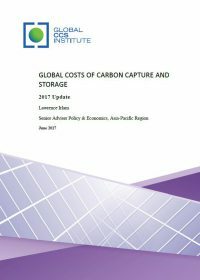 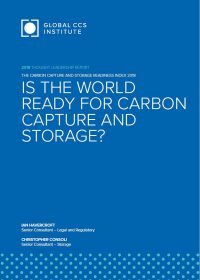 Carbon capture and storage (CCS) is critical for meeting international climate change targets, and therefore deployment must be both rapid and global. 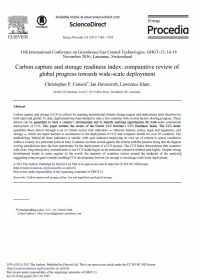 To date, deployment has been limited to only a few countries and industries, with several factors slowing further progress. 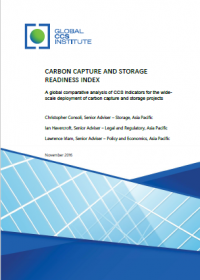 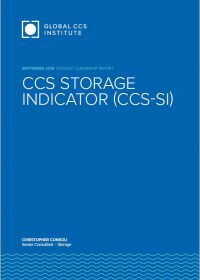 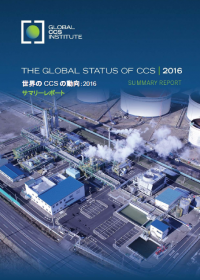 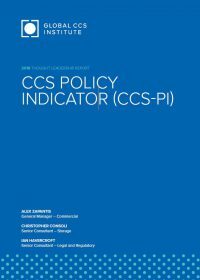 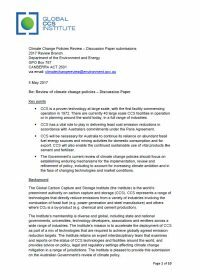 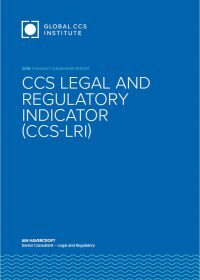 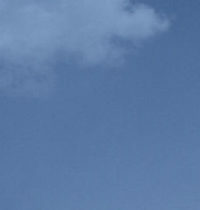 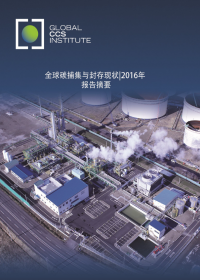 The Global CCS Institute (Institute) has developed a ‘CCS Readiness Index’ (CCS Index) which quantifies these factors, based on assessment criteria across four indicators — inherent interest, policy, legal and regulatory (legal) and storage — which reflect major barriers or enablers for the deployment of CCS.